This deluxe slip lead is approx. 4ft 6" long and is available in both Red or Green. 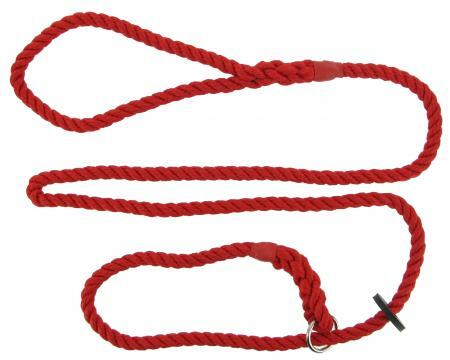 It is manufactured from a soft rope which offers both strength and durability whilst being gentle on the wrist.